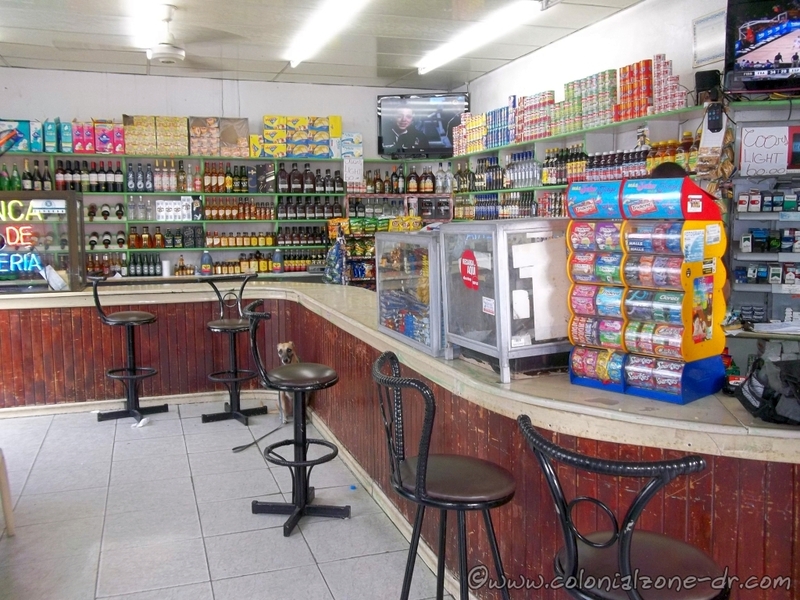 A Colmado is a local convenience type store that sells just about everything one might need in small or large portions and is also a place for people to hang out, share the news and even have a drink or snack. 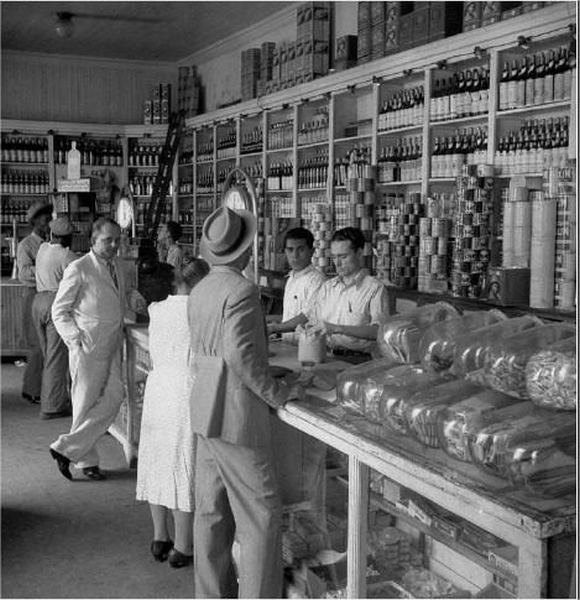 Colmado Piloña in 1941 (Imágenes de Nuestra Historia R.D). Colmado Piloña in years gone by and Colmado Los Muchachos now. The Colmado is located on the corner of Arzobispo Nouel and Calle Sanchez, Ciudad Trujillo, República Dominicana.